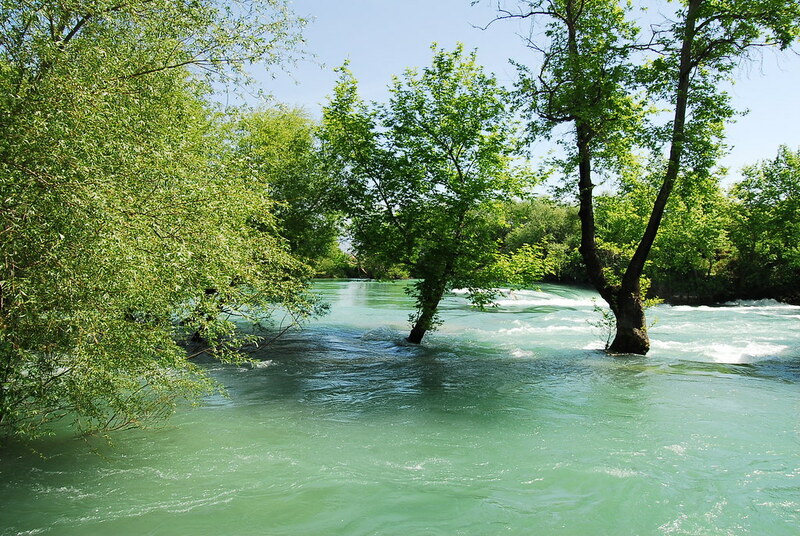 Turkey has a very dense water network due to its geomorphological structure. The country consists of mountain ranges which allow the rivers to flow into as many as 30 separate basins. It is the only country of its size that has so many different river basins, fed by several alluvial rivers. In alluvial rivers, the bed and banks are made up of mobile sediment and/or soil. They are self-formed, meaning that their channels are shaped by the magnitude and frequency of the floods they experience, and the ability of these floods to erode, deposit, and transport sediment. Since mountainous slopes are steep, the carrying capacity of rivers is high.